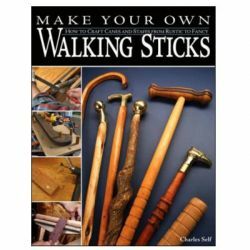 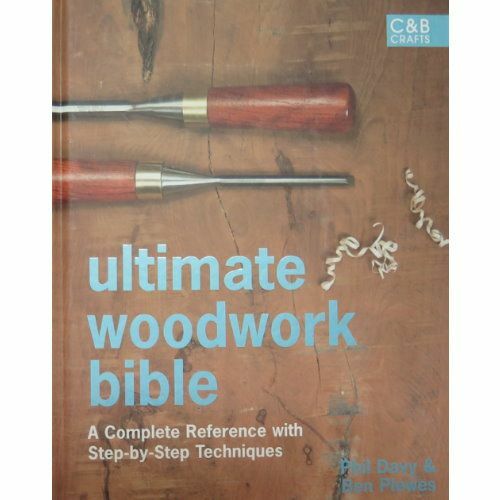 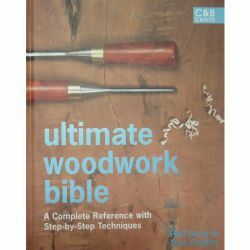 The latest volume in the hugely successful Ultimate Bible series explains all the skills a woodworker needs, from selecting tools to joints and finishing. 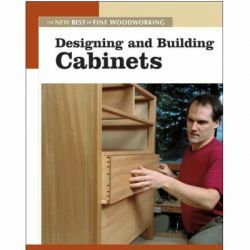 Furniture maker Ben Plewes and Good Woodworking consultant editor Phil Davy provide top tips from leading carpenters, along with step-by-step diagrams and instructions. 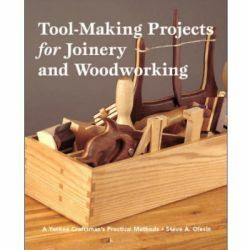 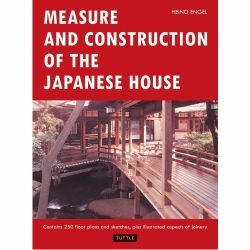 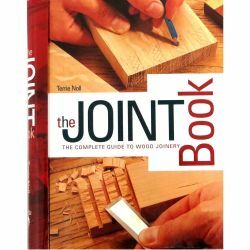 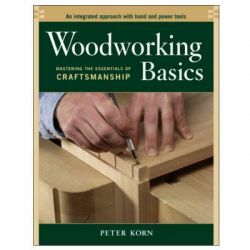 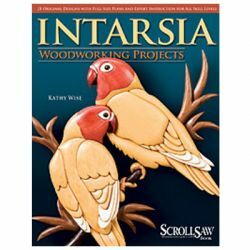 For novices learning the basics or experienced woodworkers seeking a new detail, this book will be an indispensable reference.